Sophia Lau joined Hickok Cole in 2013 and has worked as a senior project designer on master-planning, residential, institutional and commercial projects. She has led the design efforts for a number of projects, competitions and proposals – including the Yogyakarta Master Plan, 300 M Street NE, Robinson Terminal, 1555 Wilson Boulevard, TEG Live Concert Hall, and the WWI Memorial Competition. Prior to joining Hickok Cole, Ms. Lau worked at Studios Architecture. There, she was project designer of a large international commercial interior project, the Haiti National Cathedral Competition and the Mahindra Residential Towers in India. Locally, she worked on the Bethesda Market II Residential tower through 100% DD. 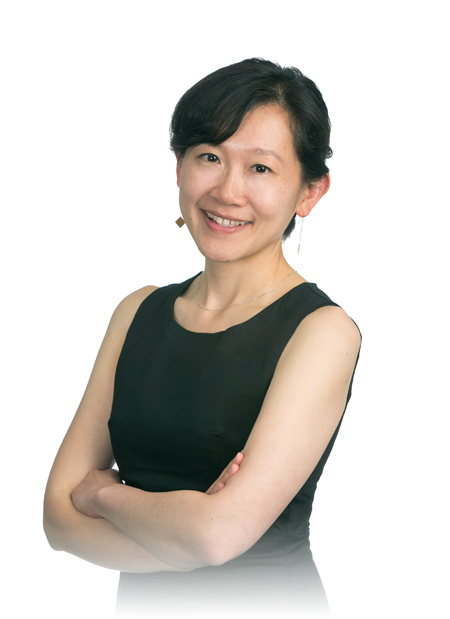 Ms. Lau was awarded her Masters of Architecture degree from the Graduate School of Design (GSD) at Harvard University, and her Bachelor of Arts in Architecture with high honors from The University of California at Berkeley. During her tenure at Harvard, she took a year off from school to work for Herzog & de Meuron in Basel, Switzerland. While there, she worked on DD and CD packages for the Basel Convention Center in Switzerland and conceptual and SD packages for the BBVA Corporate Headquarter Campus in Madrid, Spain. She has international education and professional experience. In addition to Switzerland, she has studied in Denmark and has worked in Hong Kong. Ms. Lau has extensive teaching experience. She has lectured at The University of Maryland, was a principal instructor at the Harvard GSD Career Discovery program, a teaching assistant at Harvard, and an instructor/critic at Boston Architectural College. At Harvard, she was also a researcher at the Design Materials Collection. She continues to be involved in academia as a critic at final reviews. Ms. Lau is an AIA member. She chaired the AIA|DC Advocacy Committee for 3 years during which she spearheaded community outreach and education. She is the chair of Hickok Cole’s Design Committee.